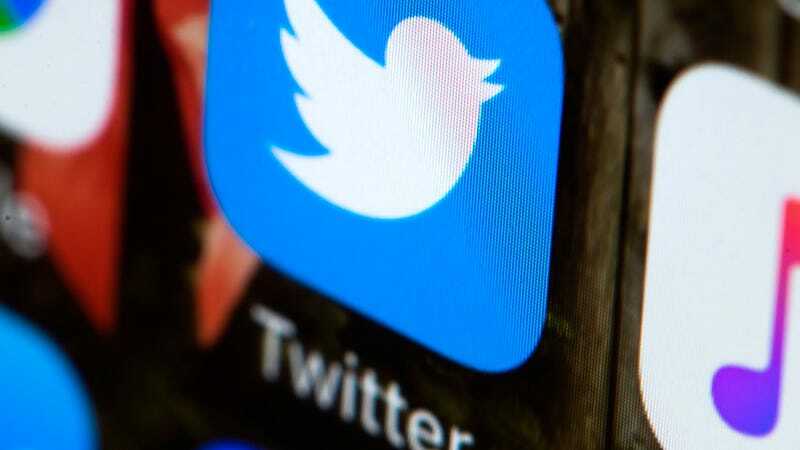 A social media firm that sold fake followers to celebs and wannabes has settled with the New York attorney general’s office, after an investigation found that to fall under the state’s laws against fraud and false advertising. “In selling the appearance of social media influence, according to the settlement, Devumi misled both customers who believed they were buying real followers and members of the public whose thinking, such as deciding which candidates or policies were popular, could have been influenced by the fraud,” the Times explained. The deal isn’t exactly earth-shattering in its immediate repercussions; the company has already gone out of business, the fine was just $50,000, and the company’s founder neither admitted nor denied the AG’s findings as part of the settlement. But it could lay the groundwork for a further crackdown by establishing that selling fake followers is a kind of fraud—although in this era of social media flim-flam that’ll likely be a giant game of whack-a-mole.